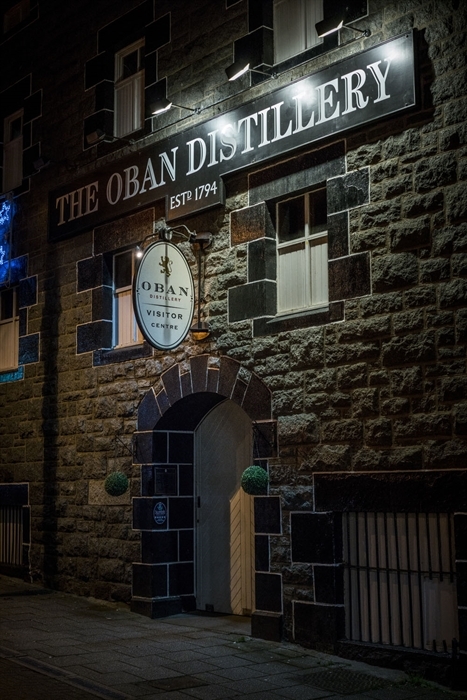 This small and historic distillery is located in the charming coast town of Oban. 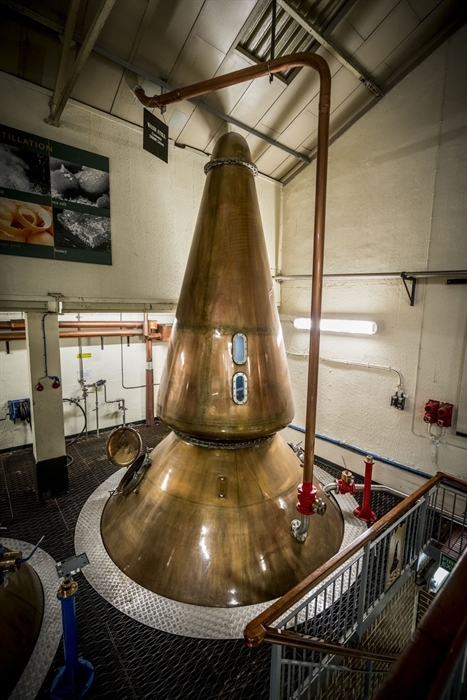 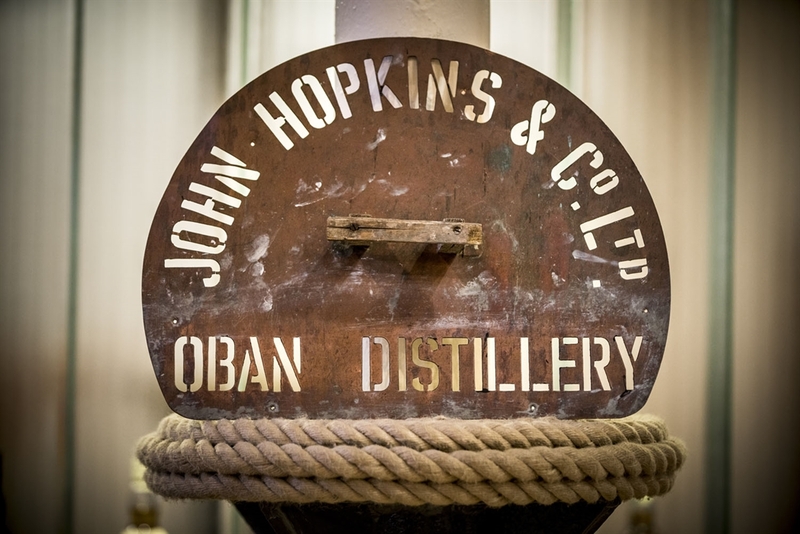 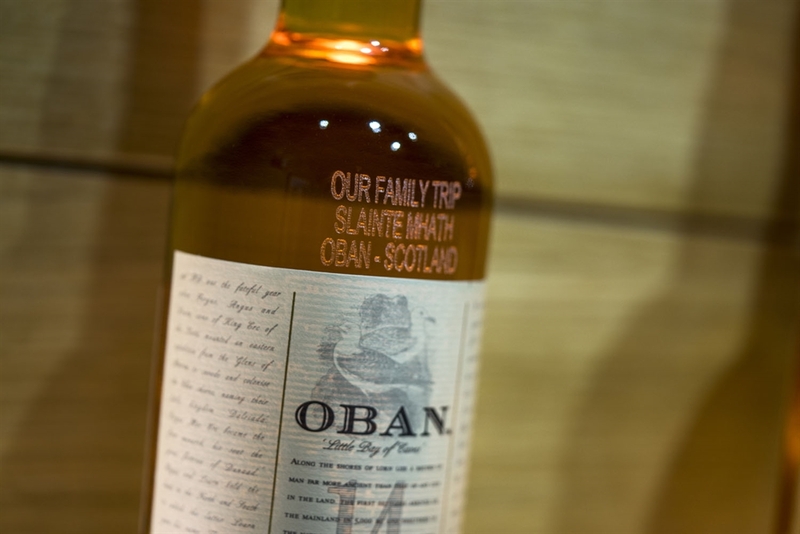 Oban Distillery is both one of the oldest distilleries in Scotland and one of the smallest with just two pot stills. 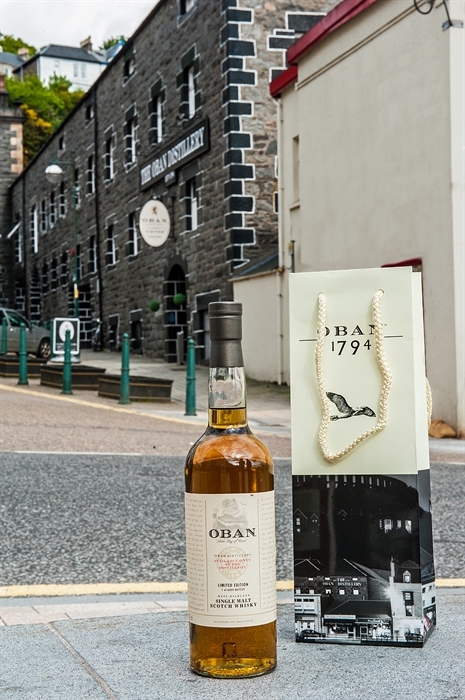 Pre-dating the town of Oban, it was originally established in 1794 by brothers John and Hugh Stevenson. 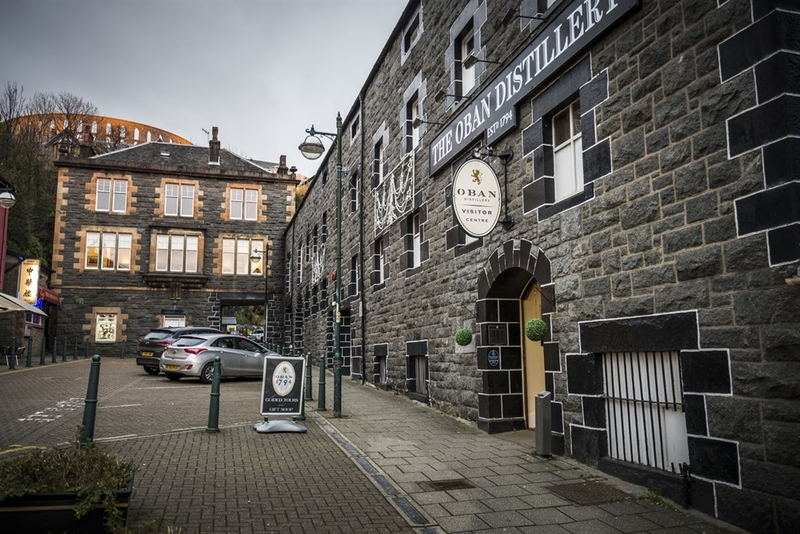 It underwent a refurbishment in the 1890s and there has been little change to the present buildings since then. 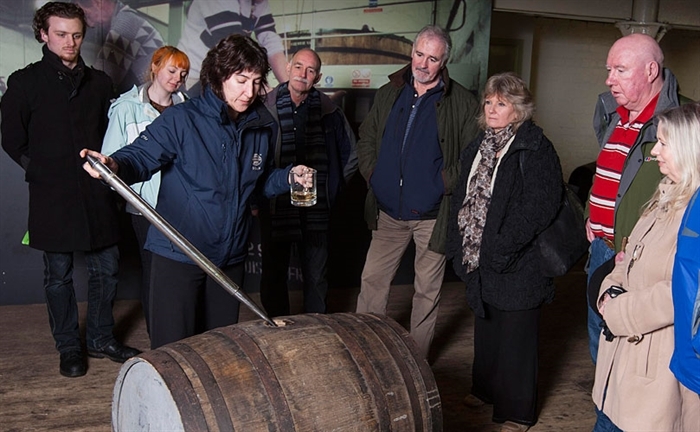 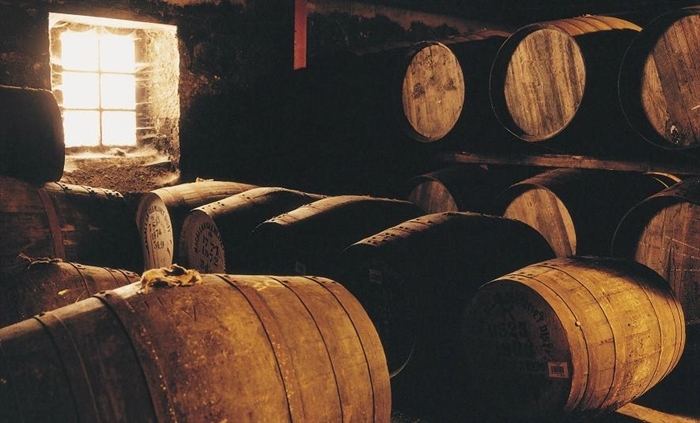 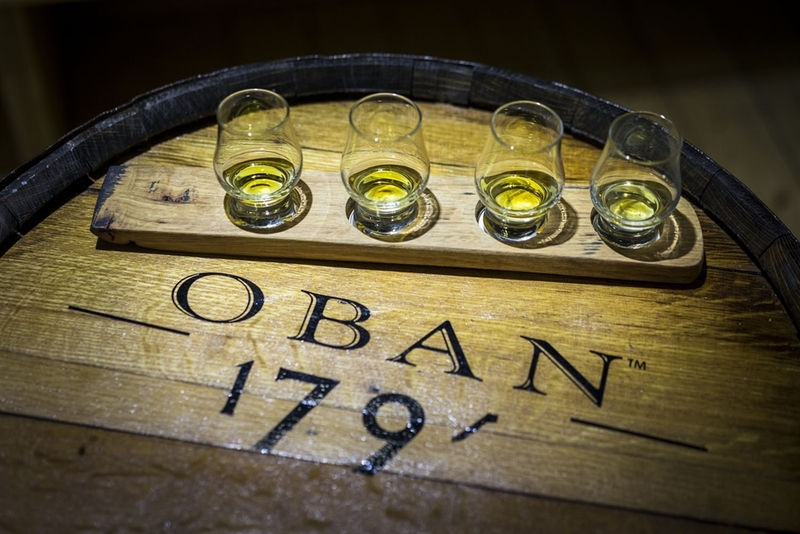 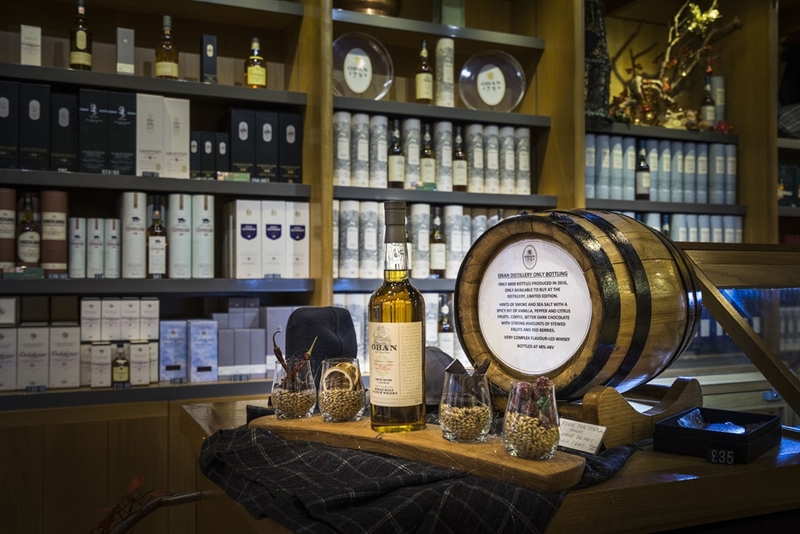 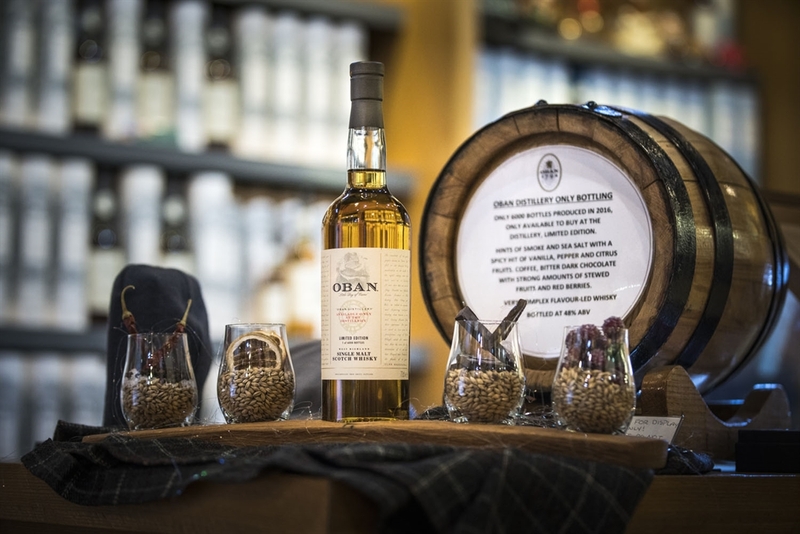 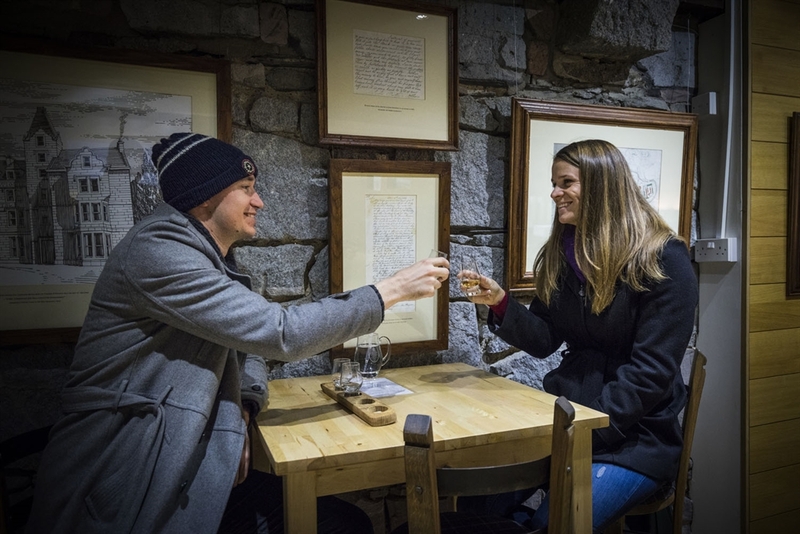 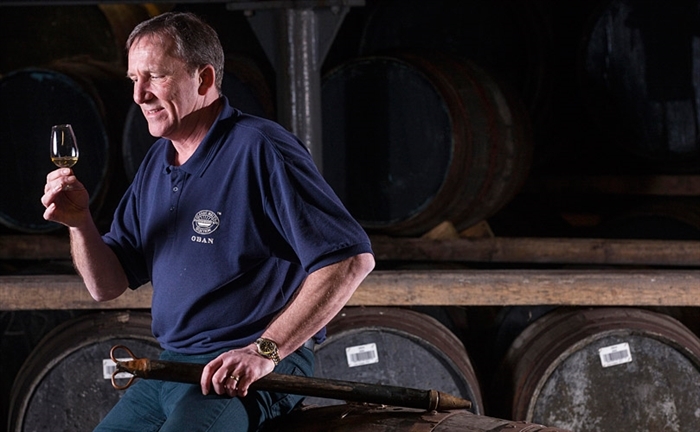 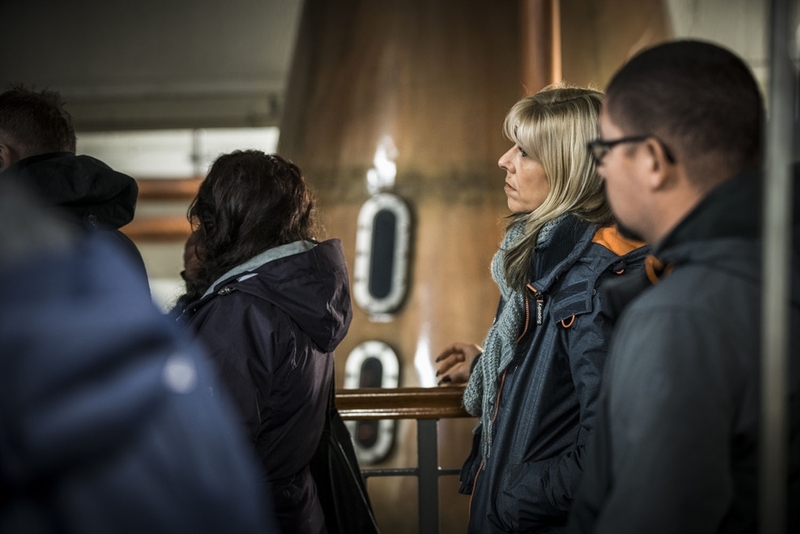 The distillery’s tours offer visitors the chance to witness the traditional craftsmanship of whisky production first-hand before enjoying complimentary drams of the Oban 14 year old West Highland Malt.